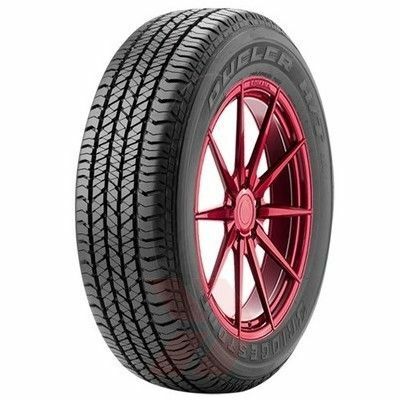 The Dueler HT 684 has been designed for highway use with 'sedan-like' comfort and exceptional handling control. The new age modern tread pattern allows for superior handling stability and 'sedan-like' ease while driving. 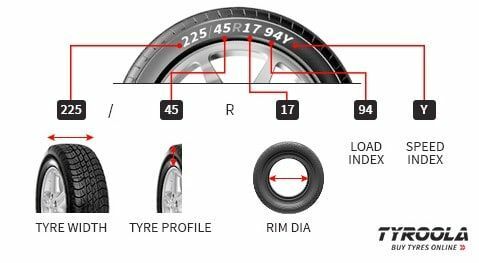 The D684 are fitted as the primary tyres for numerous 4x4, SUV and Crossover vehicles and are also used as first choice replacement tyres.